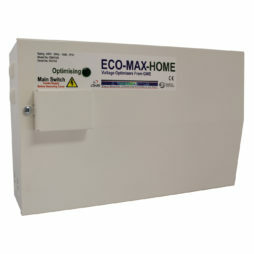 Voltage Optimisation is a proven way to reduce energy bills year after year in the home. It works by reducing the voltage to appliances to what is needed and no more, around the efficient level of 220 Volts. This process minimises the energy wasted in heat and vibration, reducing energy consumption by up to 19%, and cutting carbon emissions.